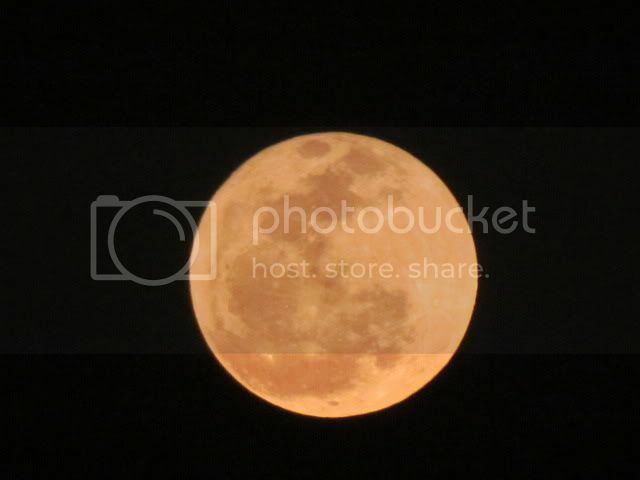 When I was about to go to my tent at JLR Bannerghatta, I looked up at the full moon, serenely riding the night skies. 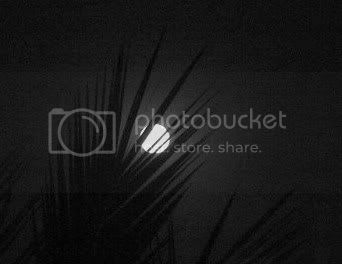 is my entry about the moon, some time ago. I promised that I would post the Tamizh film song about the moon....alas, I cannot find the original video anywhere on Youtube. The only video which has the original soundtrack does not give me a URL to post....can someone help me? The song is "andru vanthathum athE nilA".